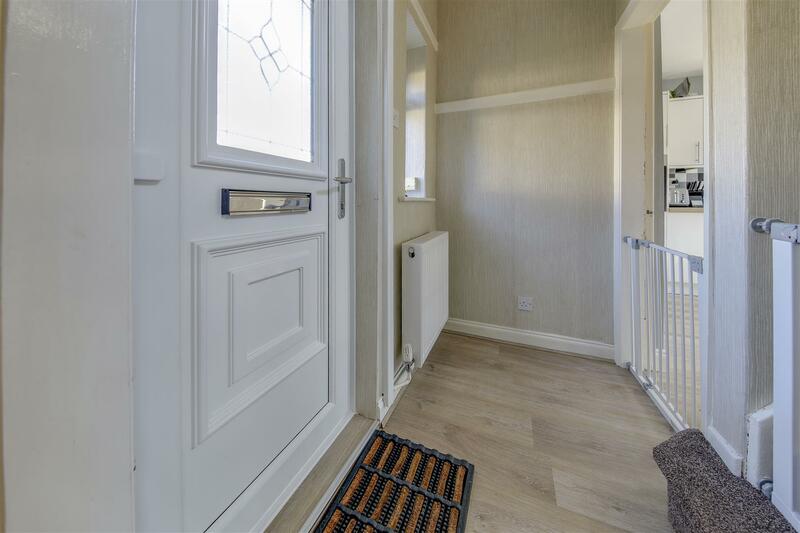 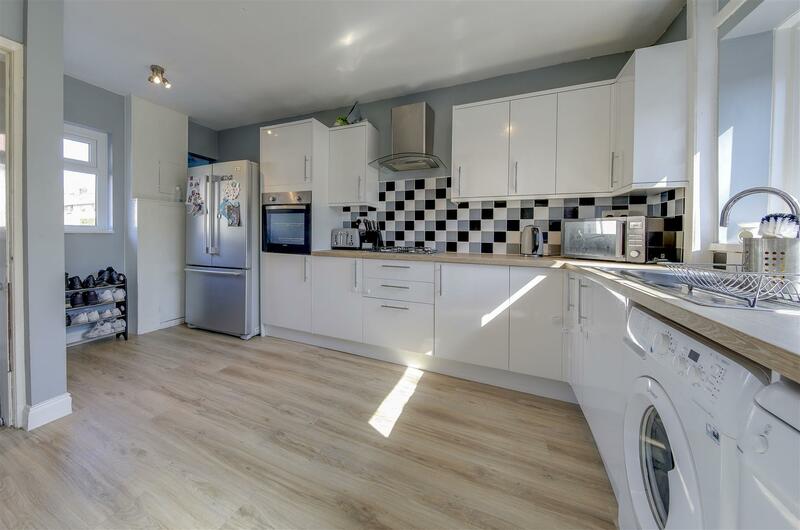 Top Barn Lane, Newchurch, Rossendale, is a 3 bedroom townhouse with excellent, neutral modern decor throughout, situated in a popular residential cul-de-sac location. 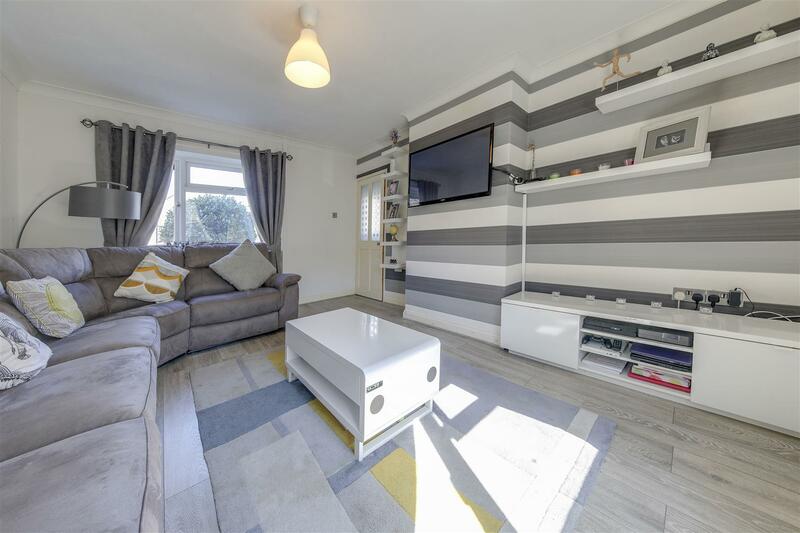 Offering good size family accommodation, the property also has low maintenance gardens to both front and rear including a rear deck too. 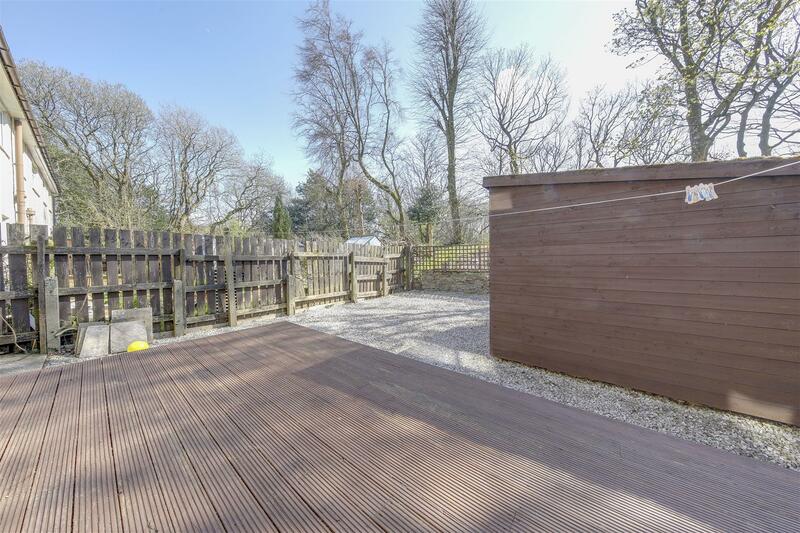 The property is also situated close to excellent sports and leisure facilities at Marl Pits, as well as being within easy reach of both Rawtenstall and Waterfoot. 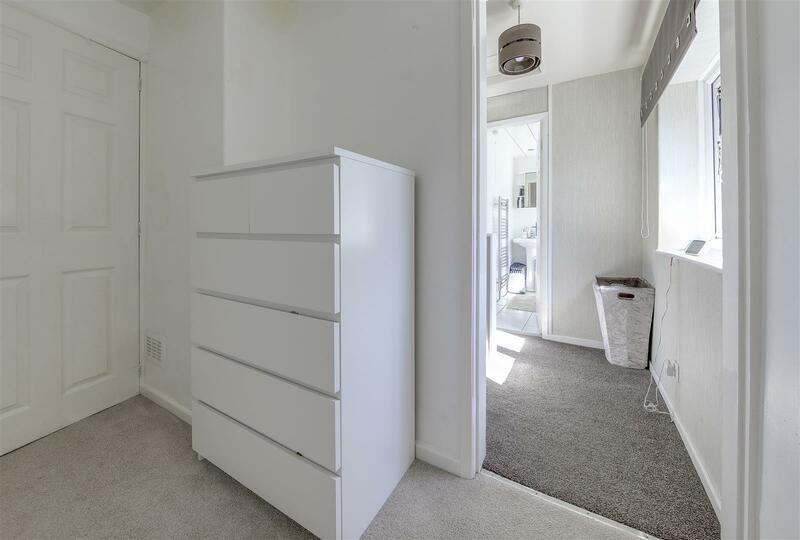 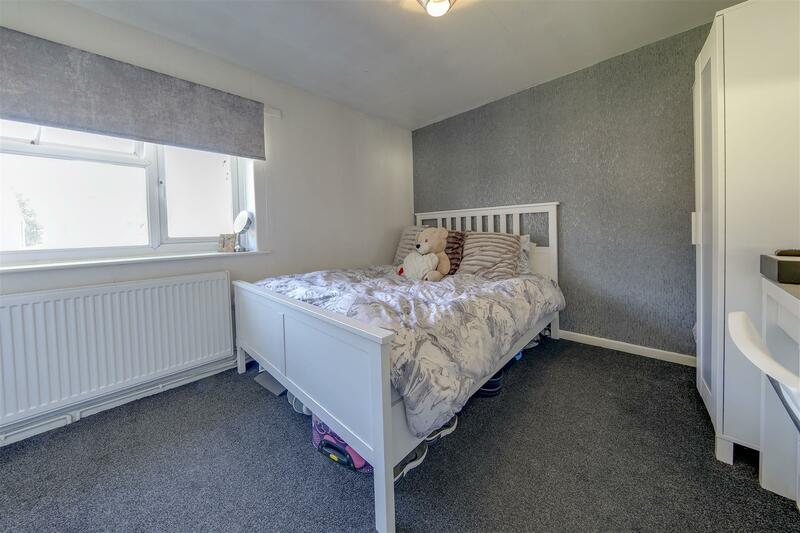 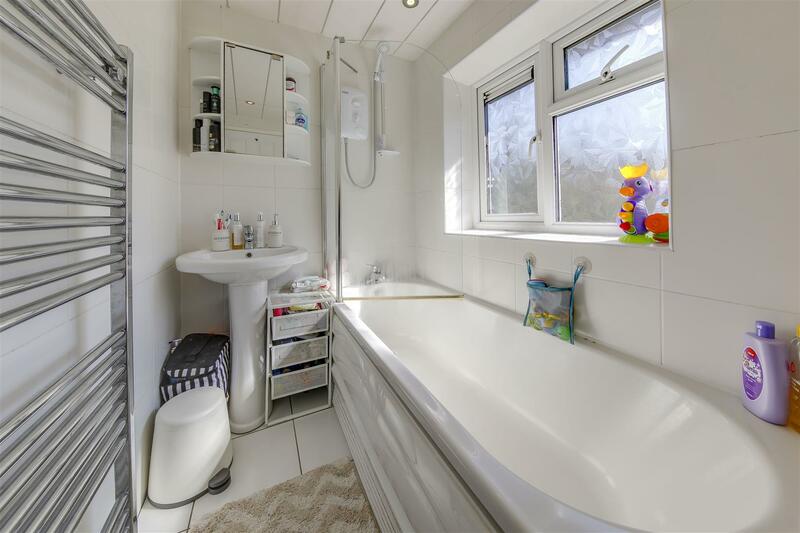 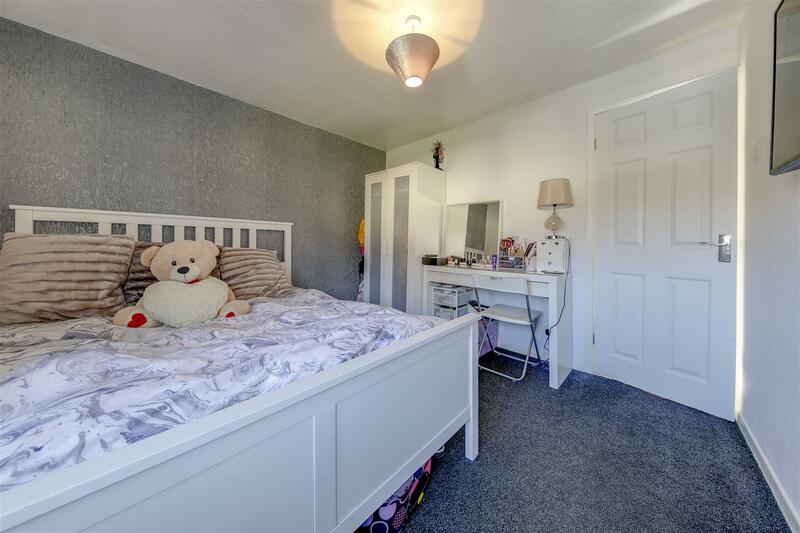 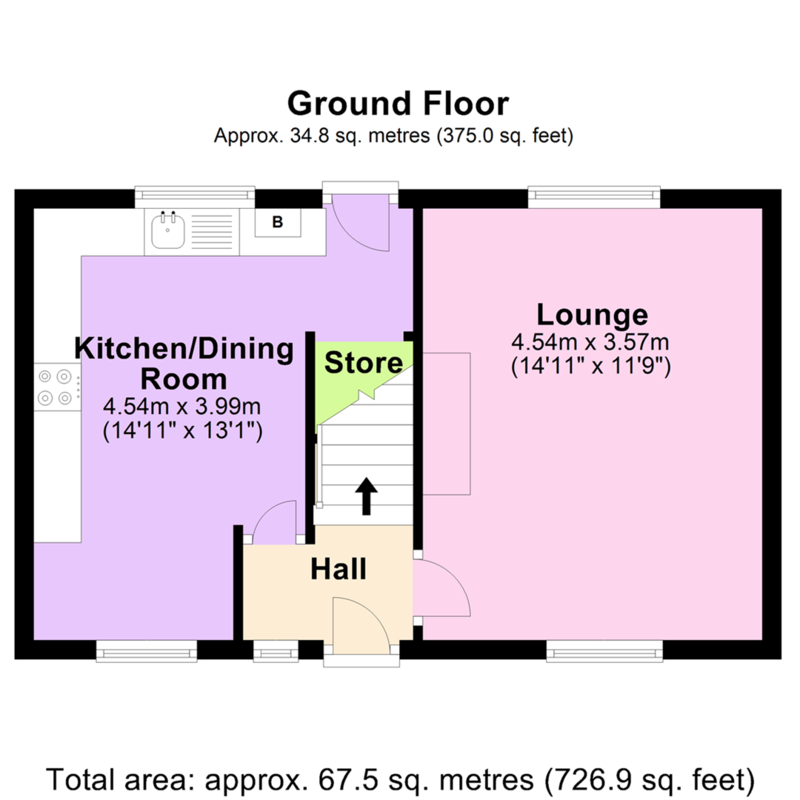 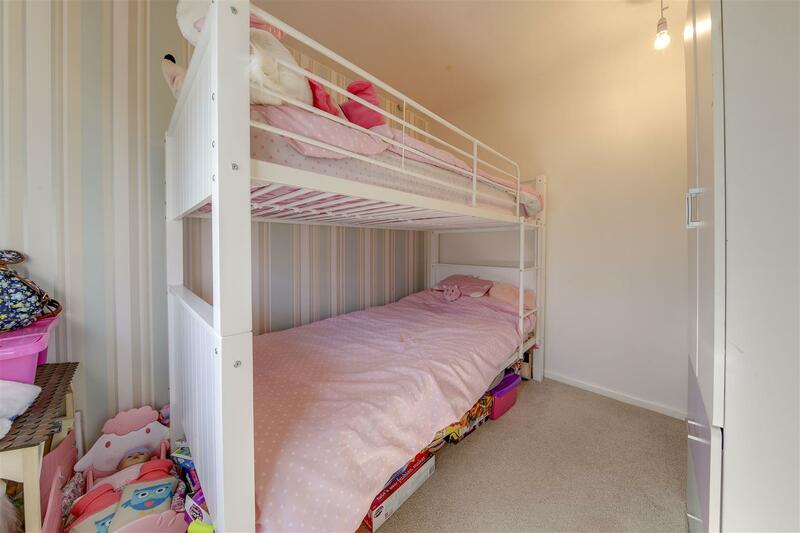 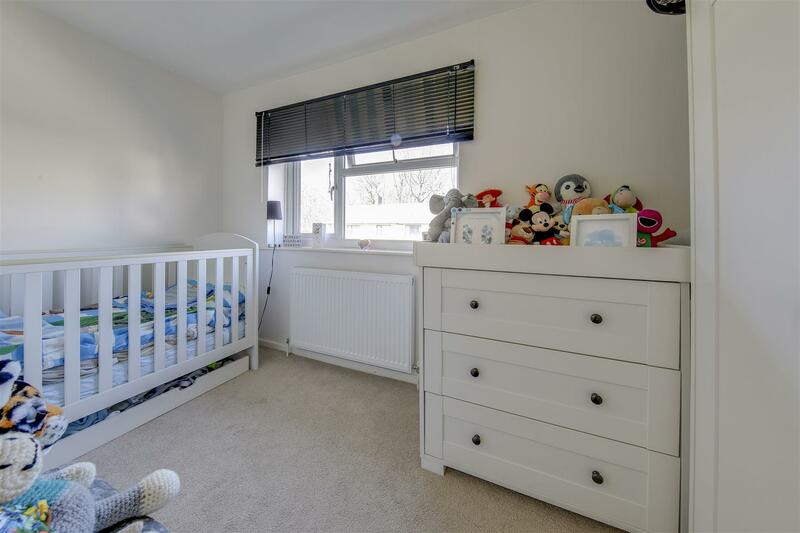 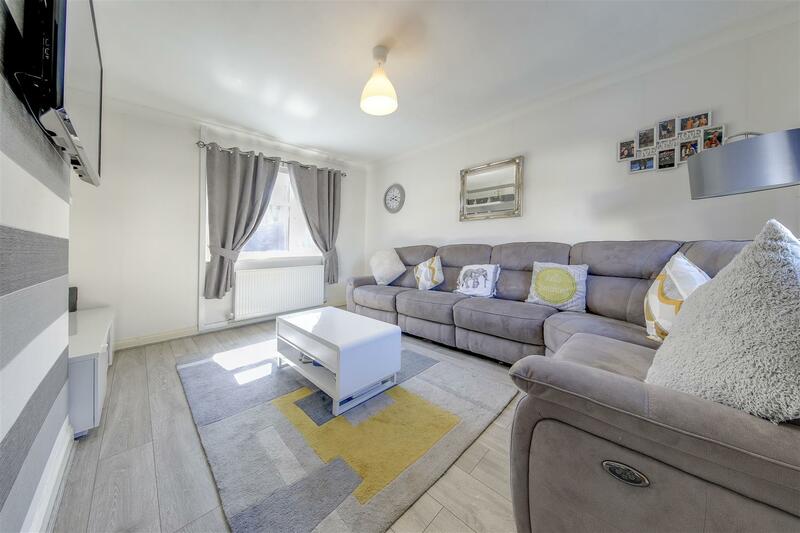 Internally, this property briefly comprises: Entrance Hall, Lounge, Breakfast Kitchen and store, first floor Landing off to Bedrooms 1 and Bathroom, Inner Landing to Bedrooms 2 & 3. 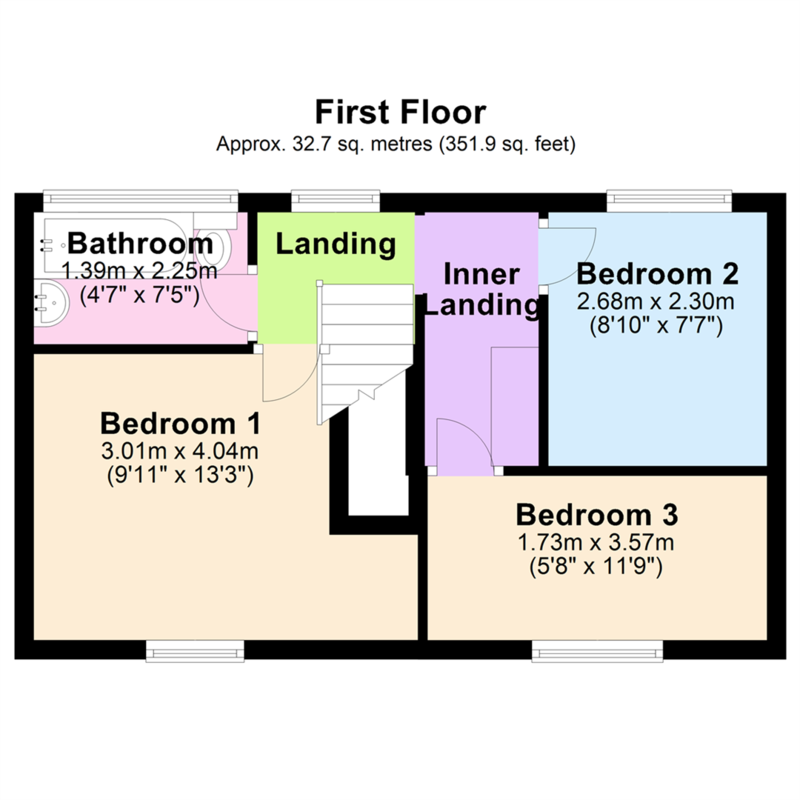 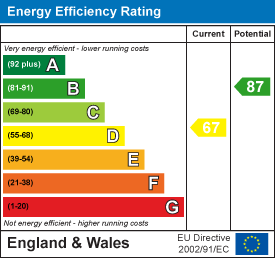 Externally are the low maintenance Front & Rear Gardens with a Rear Deck too. 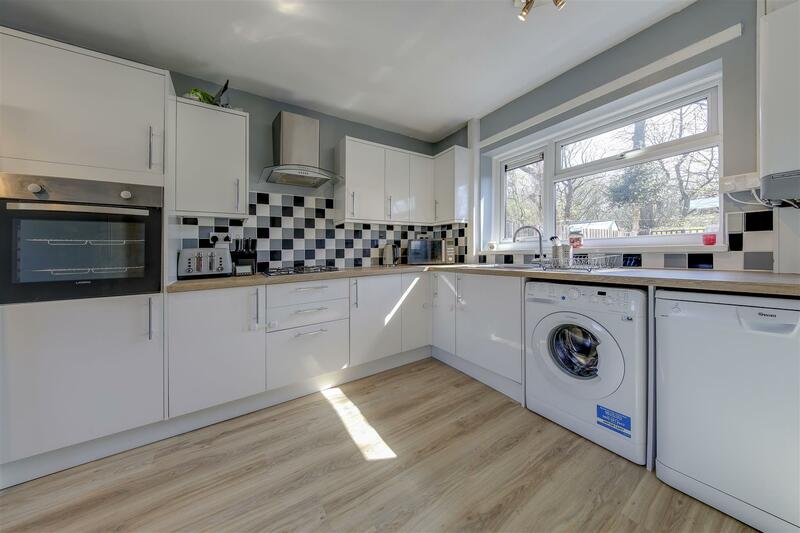 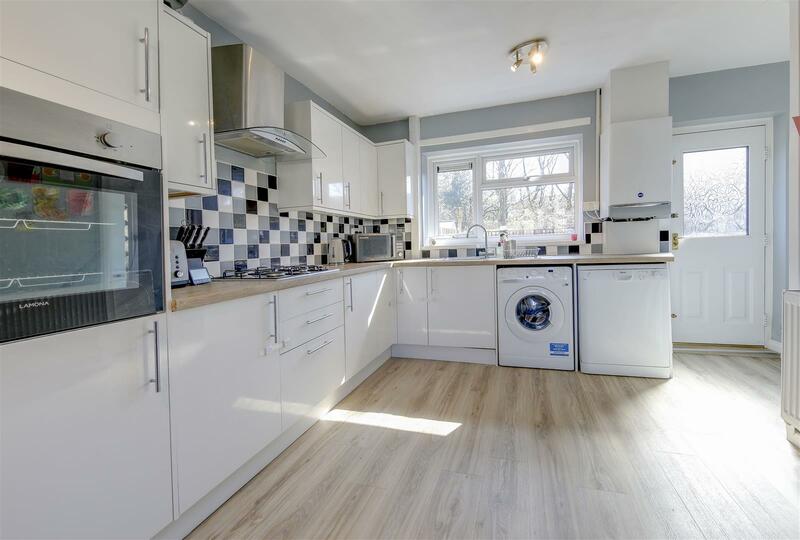 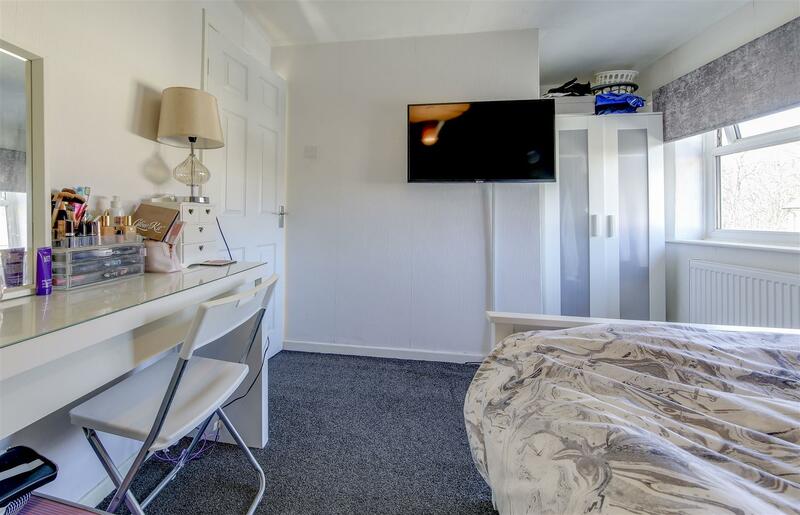 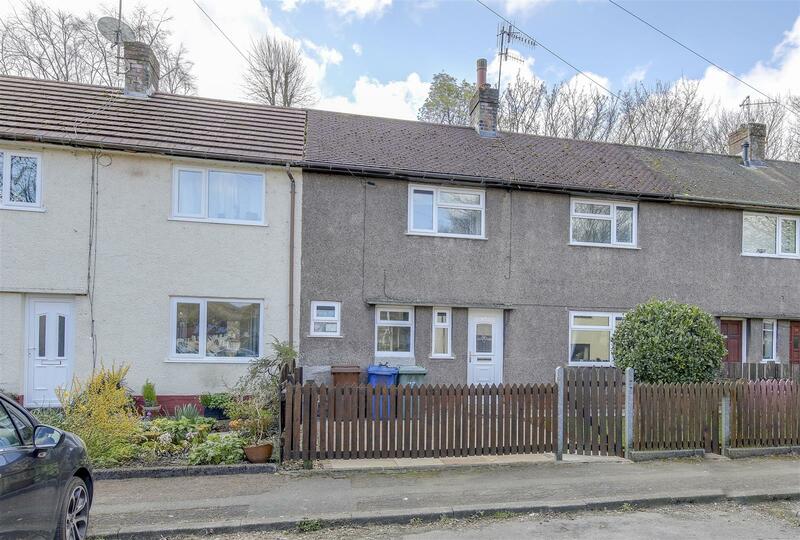 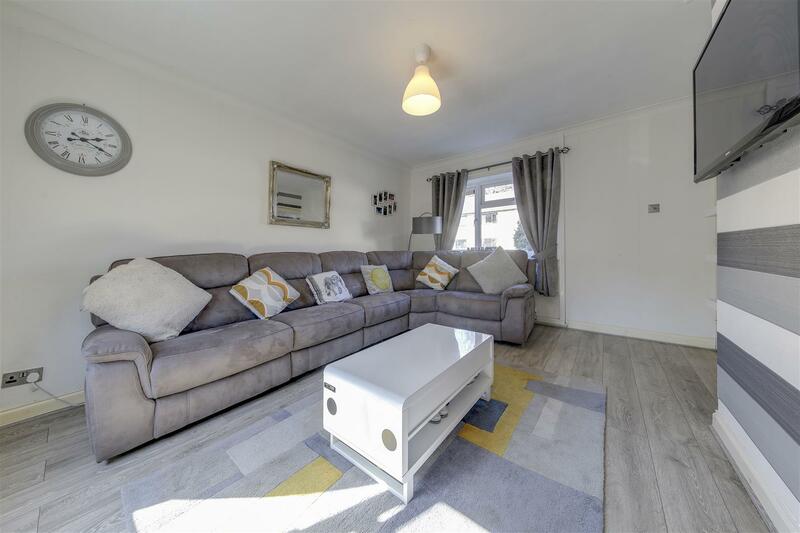 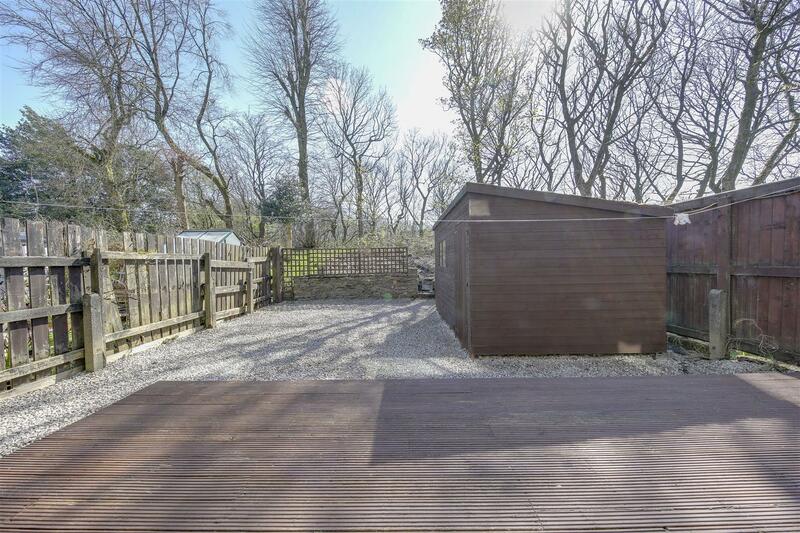 Situated close to Rawtenstall town centre and within easy reach of great amenities at Marl Pits, the property is set in a popular residential area with good access to local facilities and just a few minutes travel to excellent commuter links and public transport connections.